Send us your proposal to help steer the GYAC Network towards sustainability for a chance to win a $10,000 contract! 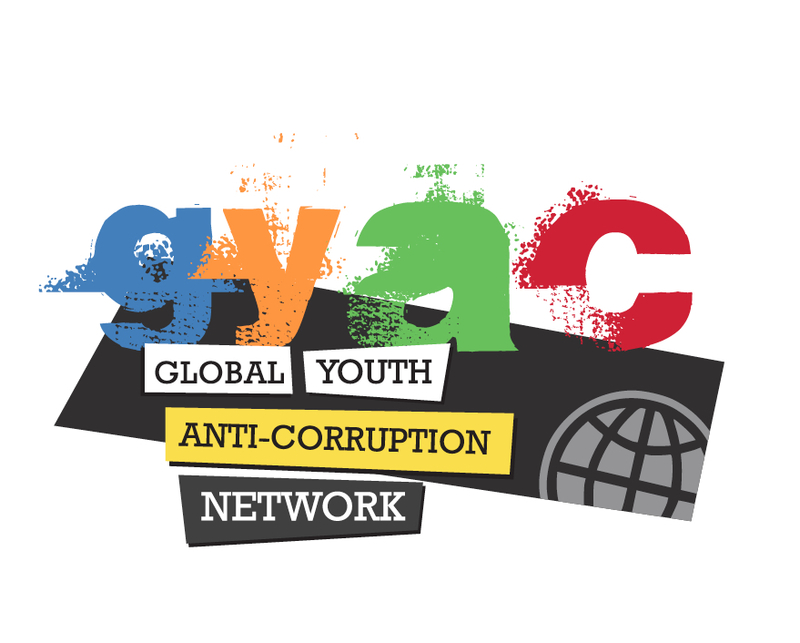 The Global Youth Anti-Corruption Network (GYAC) is an informal global network of civil society organizations that work on anti-corruption issues. It brings together young activists, journalists, socially responsible musicians, and Information and Communication Technology (ICT) experts who are active in anti-corruption efforts. In 2012, GYAC has reached a thousand members. Through the World Bank Institute (WBI), the program is launching a competition for a detailed business model that will steer the network towards sustainability. The proposal should consist of an outline for the business model as well as an indication of the contestant’s qualifications and relevant experience. Read on for a little more information but be sure to find the attached documents and follow this link for even more on GYAC and this competition. When? You should send us your proposal and indication of relevant experience by August 17, 2012. From there, the winning proposals will be shortlisted for the awarding of a $10,000 contract to research and produce the business model. Where? Send your material to info@voices–against–corruption.org. Who? You should participate if you are a student, a recent Business School graduate, an academic, or an otherwise interested and qualified individual, firm or group. More Details: To know more about the Network and details of the competition, please refer to the files in this link: https://www.yousendit.com/download/QlVqZm1mcGtHa05vZE1UQw. Contact us at info@voices–against–corruption.org with any queries you might have. Don’t forget to spread the word! Share to your networks and share this incredible opportunity with them. We look forward to receiving your proposals and working with you!